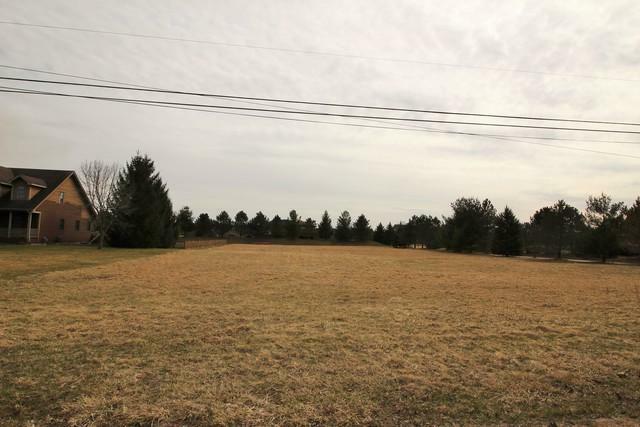 One acre homesite in Prairie Grove ready to go! Soil tests & septic design complete. Come build your very own dream home now! Come live in the country with highly regarded Praire Grove K-8 & Prairie Ridge High School. Located in an area of upscale homes, yet maintaining a 'country' atmosphere with estate sized properties in the immediate area. Metra train, boating on the river and golf at Prairie Isle! Build To Suit Your Needs! !